Nurture, strengthen, and encourage your faith to be activated! 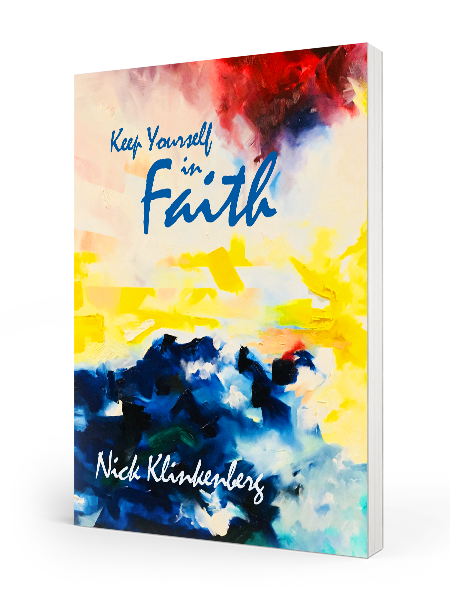 Nick Klinkenberg facilitates and oversees the pioneering of new churches, networks, and movements. 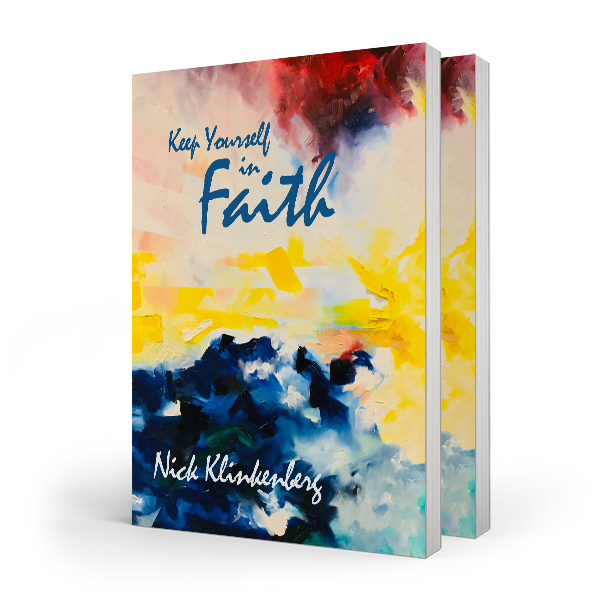 As an author and leader he coaches and encourages believers worldwide. Nick with his wife Karen have been Leading churches and involved in national leadership roles since 1983, they are the founders of Vision Churches International. 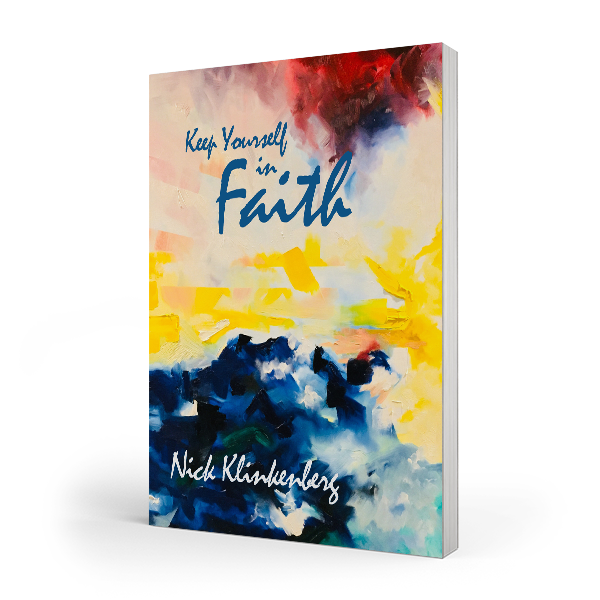 Nick aims to provide encouragement and inspiration through thought-filled writing and stories of faith and miracles. He regularly shares this through his blog, with a mix of material for church planters and leaders. 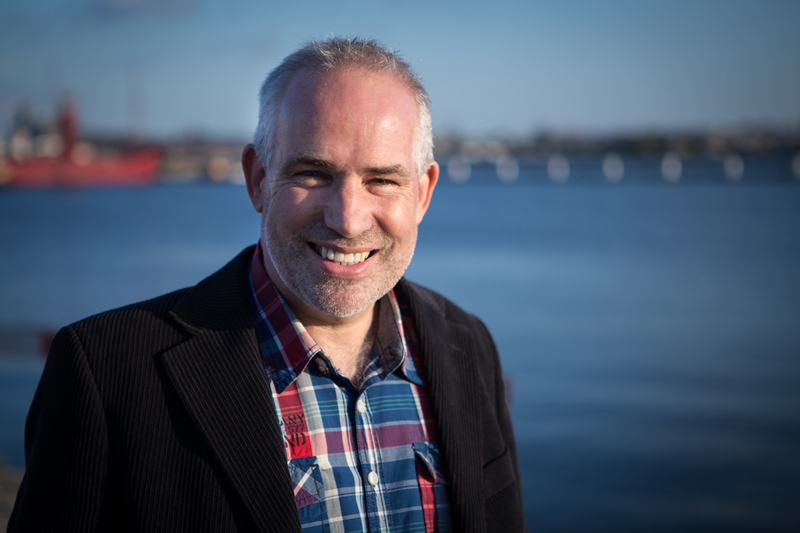 This blog also includes encouragement for people aiming to multiply, church leaders, progress reports for Nick's ministry, upcoming events and prayer requests. Ruth’s conditions got so bad she decided not have Surgery, but a healing turned it all around. Stories of Faith, like this one are personal accounts of healing or miracles, through faith and God's divine love. Vision Churches International is a relational network of Pastors, Leaders & Churches partnering together for Harvest. Founded by Nick and Karen Klinkenberg in 2007. After leading churches in NZ since 1983 they moved to Amsterdam in 2010 to put feet to the dream of "Planting churches that Plant churches." There are a number of churches that are now part of the VCI network, including France, Belgium and Netherlands. Also in the network is the Church Planting Training Centre (CPTC) in Europe. Nick and Karen now live in New Zealand and they continue to travel extensively worldwide. 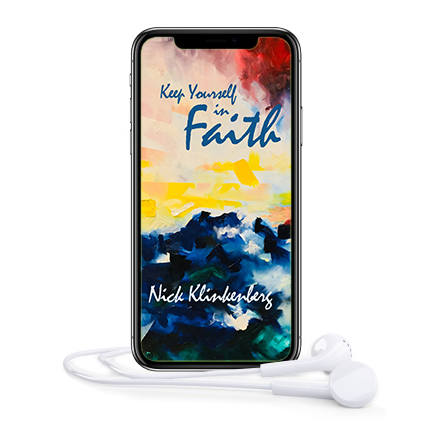 Beyond Nick's blog and books Nick regularly records church planting insights and teaching on video. View his latest videos and find additional resources including publicity bio and photos for events.